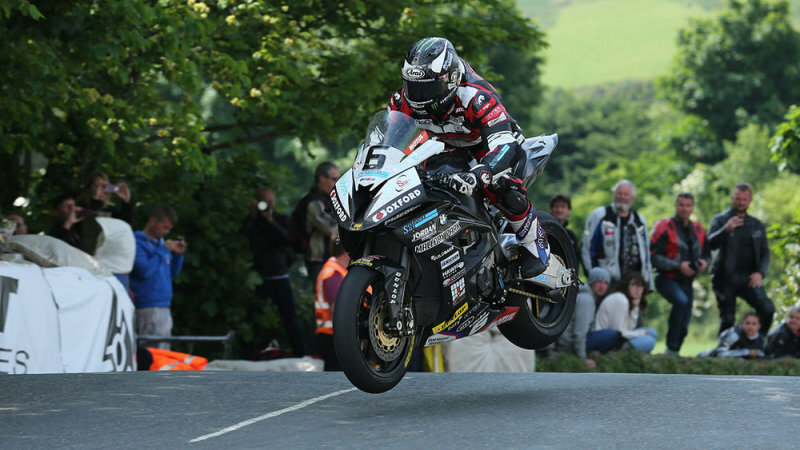 Isle of Man RECORD! 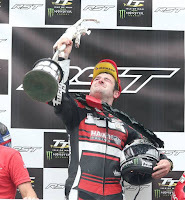 Sub 17 Minute Lap By Michael Dunlop to win the 2016 TT. 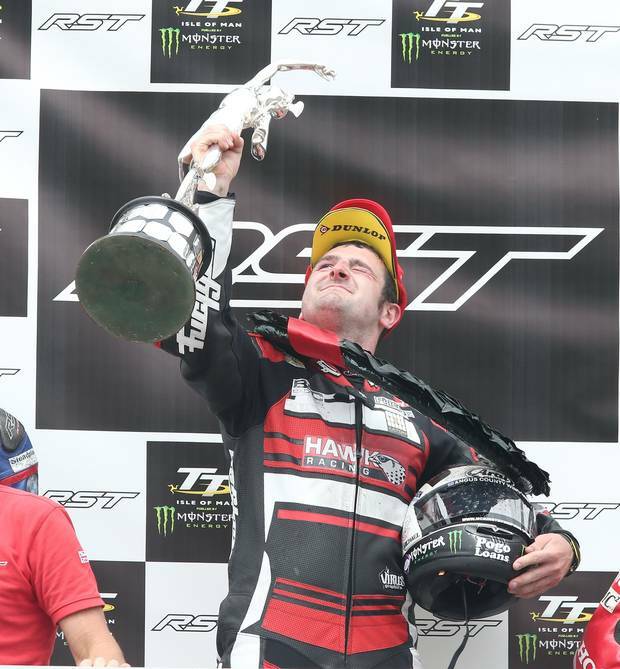 History was made in the opening race of the 2016 Isle of Man TT races, as Michael Dunlop shattered the lap and race records to record the first ever sub-17 minute lap of the Mountain Course to win the RST Superbike race. 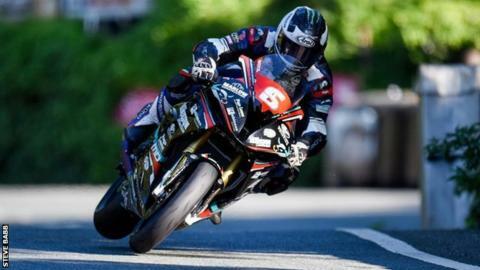 Michael Dunlop Sets Isle of Man Superbike TT Lap RECORD!